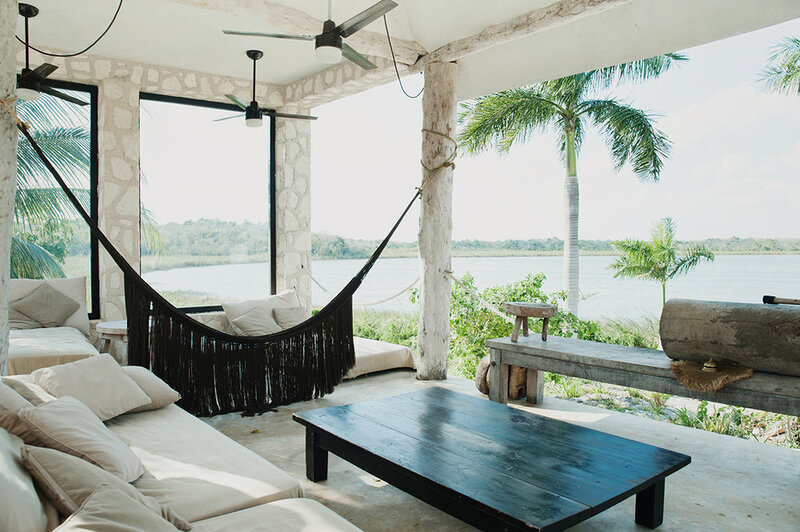 Produced with 100% Mexican fibers and materials such as suede, wood, pure cotton and sansevieria, Coqui Coqui Oficios Artesanos celebrates a primitive, luxurious way of living and travelling. Each product is created from the beautiful Mexican traditional culture which involves the Mayan beliefs, the Franciscan colonial style, the remains of the European vibe, as well as the minimalism from modern society. 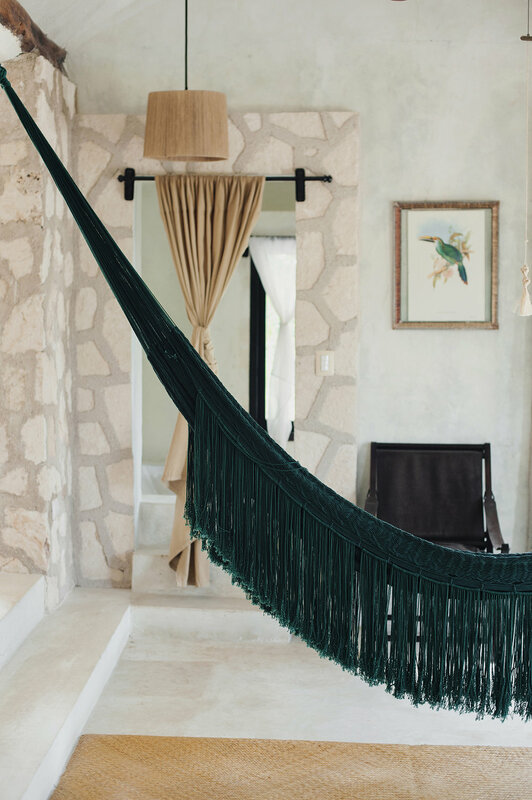 The Hamacas are one of the most significant pieces from the Yucatecan culture: re-inventing the concept of relaxing, in a beautiful natural way, creating Hamacas made of Sansevieria with long fringes. Sansevieria is a plant used by only few remaining artisans who still know and value the technique of making threads from its leaves. Its fiber is strong and durable, becoming softer and more luminous using it in your daily life.